Reporter Michael Brody is used to getting answers. The one that’s eluded him, though, for 20 long years is learning what happened to his brother, Daniel, the day his school bus disappeared. When the remains of the other children are discovered - and Daniel’s aren’t among them - a desperate Michael calls upon the sole survivor of the tragedy, Chris Jacobs, hoping he will finally break his silence.Constant fear of being found by his kidnapper has driven Chris into hiding. The only lead Michael has is Chris’s sister, Jamie. Strong and impenetrable, she’s capable of burrowing deep into Michael’s heart. As they race to find Chris, Michael and Jamie somehow find each other among the decades of wreckage. But locating Chris may not be so easy. Now grown, his scars go far deeper than skin. 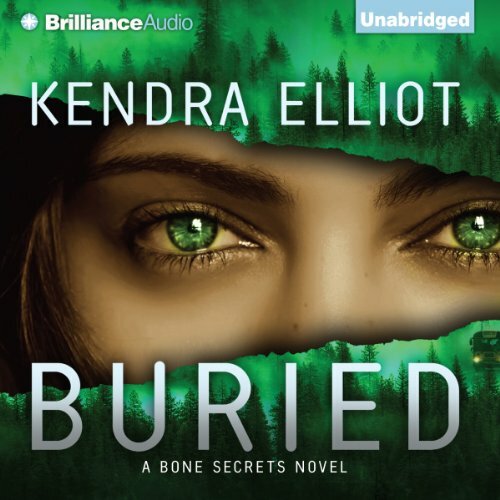 In Buried, the next thrilling Bone Secrets novel from best-selling author Kendra Elliot, a damaged hero digs deep into his terrifying past…and unearths a chance at love for the future. ©2013 Kendra Elliot (P)2013 Brilliance Audio, Inc. 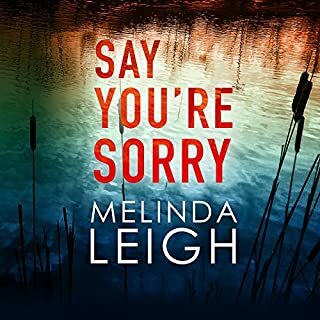 The third book in the Bone Secrets series follows Michael Brody and his investigation of disappearance of his brother twenty years ago. There are some surprising twists in this story which I didn't see coming and the narration by Luke Daniels was superb. Whilst this is the third book in the series, there is no need to read those other two (but they are both very good too!). I'd have happily spent a credit on this book, but took advantage of the nice low price of $1.99 by buying the Kindle book too. Recommended! Kept me listening till the end. This was a really good listen. Narration was brilliant and story line was great with a twist at the end. If you could sum up Buried in three words, what would they be? Caught me off guard. Didn't see turns it took. I really enjoyed this book. I thought that the story was very interesting. I listened to it while driving on a long road trip, and it kept me on the edge of my seat. Luke Daniels, as always, does a top notch job with the narration. 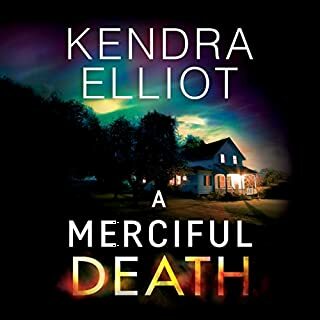 I think I will give some of the other Kendra Elliot books a try. Missing children and weird relationships. Very fast moving and tangled relationships keep you involved until the ending. Narration was excellent. Loved it. This book in the series had some amazing plot twists that kept me on the edge of my seat. Luke Daniels is my absolute FAVORITE male narrator-his other series "the Iron Druid" is also amazing! I think his range of characters is amazing! Good narration - tough subject but good story. Would you try another book from Kendra Elliot and/or Luke Daniels? I'd listen to Luke Daniels again in a second. He was excellent. 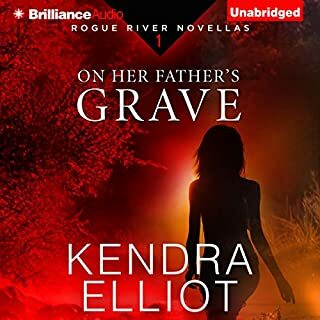 I'm not sure about Kendra Elliot ... two books by her to date haven't turned me into a raving fan but haven't turned me away, either. The best character is Chris/Daniel. She gives him depth. Do you think Buried needs a follow-up book? Why or why not? No. She wrapped up this story well. Warning: The subject of this book involves child abuse and there are sections where the author goes into deep details about what happens to these young boys. I had to stop listening at times and skip forward. As a mother, it was too nauseating for me to listen to such details. An intriguing story line - no spoilers - and the narrator is so good you can forget you are listening to one person playing all of the roles. Fantastic!! Poor story poorly presented. Either the police were incompetent or the victims stupid. Like listening to a romance writer trying to be a suspense writer. Just didn't work. 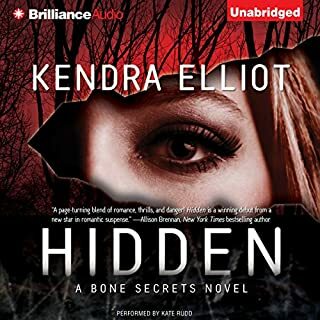 From my perspective the Bone Secrets series is Kendra Elliot's weakest. However, Buried, #3 in the series, is an outstanding mystery. Luke Daniels narrates superbly. I recommend this novel, but not this series. Each of thee Bone Secrets novels are fine as a stand alone novel. 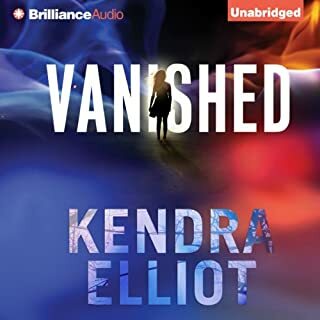 This was my first Kendra Elliot novel and I will definitely be listening to/reading more! I loved her writing style and the way she kept the suspense and tension going. There was plenty of action and romance too. The heartbreaking subject matter of the story was sensitively handled and didn't sensationalize with lurid descriptions of horrific events. The plot kept me engrossed and the twist at the end was brilliant, didn't see that coming at all. Luke Daniels did a great job and added to the overall enjoyment of the story. An excellent book that we both enjoyed listening to night after night often without being able to sleep! A suspenseful story with enough twists to keep you paying attention. However the narration makes every male character sound like a 1920s New York gangster despite being located in Portland Oregon. I stuck with it because the story is so good, but will stick to the ebook in future. 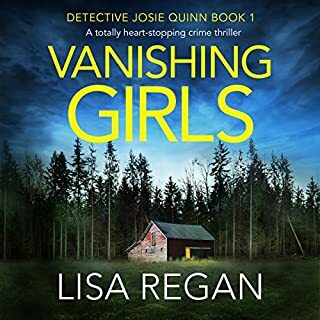 It's a fast paced mystery that kept me listening and can't by put it down. The massive twist is unexpected and never even entered my mind. Wow this is one of the saddest story ever. Luke Daniels is incredible in his narratives. What a writer she kept me up late at night because I couldn't put it down. I loved the connections to all her other books it made it familiar and her characters are amazing. Fantastic book and I have also enjoyed the narrators the also did a fantastic job. I recommend to all reading this review to take this author on board.